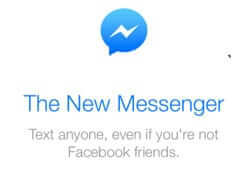 Do not upgrade to the newest version of Facebook Messenger for iOS without reading this first! Because the newest version of Facebook Messenger for iPhone is worse than a disaster. It’s a Nightmare on Phone Street.